Request the latest price from Platonic Nanotech Pvt. Ltd.
Mohammed Saquib,Platonic Nanotech Pvt. Ltd.
Platonic Nanotech Pvt.Ltd uses its proprietary “Bottom Up” process for the production of high quality graphene. We own the intellectual property and know-how behind this process. As it is now established, graphene has the ability to transfer its intrinsic characteristics to other material when blended even in a minute quantity. Thus, can enhance the performance of existing wide range of material and open up enormous fields of new applications and technology. 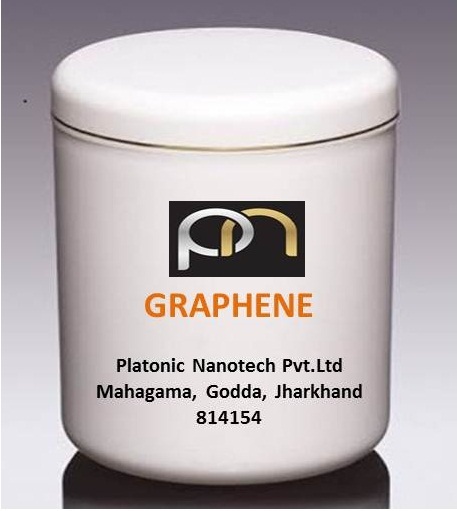 We at Platonic are dedicated to produce Graphene and Graphene Based Products of highest standard and make it available for a price much cheaper that the current market trends. We look forward to collaborating with Industries and Research Organisation and Investors to explore “The Graphene Technology” which can immensely contribute to the economic growth of the country.